"It’s our responsibility to call out unacceptable behaviour wherever we see it." 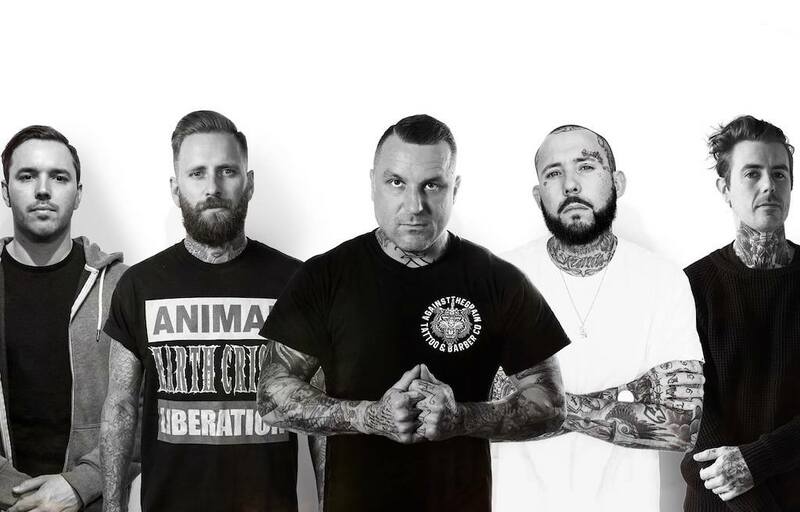 A day after Unify Gathering released its 2019 line-up, they’ve removed headliners I Killed The Prom Queen from the festival amid criticism regarding a series of sexist comments frontman Michael Crafter made in 2016. The Adelaide metal band were set to reunite under their original line-up in a one night only performance at the festival this January, marking the 15-year anniversary of debut album When Goodbye Means Forever. Notably, Crafter would return as vocalist after leaving the band in 2006 (and then again in 2008). Yesterday, the line-up attracted criticism for a lack of gender-diversity — by Lineup Without Males’ count, just 24 percent of the line-up’s acts featured a member who identified as non-male. It wasn’t the first time, either: in 2016, Unify was criticised for having an overly male-orientated line-up, and publicly committed on Facebook to doing better in the future, calling gender diversity “an important and serious issue”. His appearance on the 2019 line-up, then, stood out to several music industry figures, who criticised the festival for backing down on their previous commitment. This afternoon, Unify Gathering announced via media partner triple j that they were removing I Killed The Prom Queen. Two years ago and plenty of time years previously, I said a lot of dumb stuff online to troll, cause drama and bait people to piss them off. Things I said then are not a reflection of who I am today, as two years is a long time. Unify Gathering will be held at Tarwin Tower, Victoria across 9-11 January 2019. The full line-up can be found here.